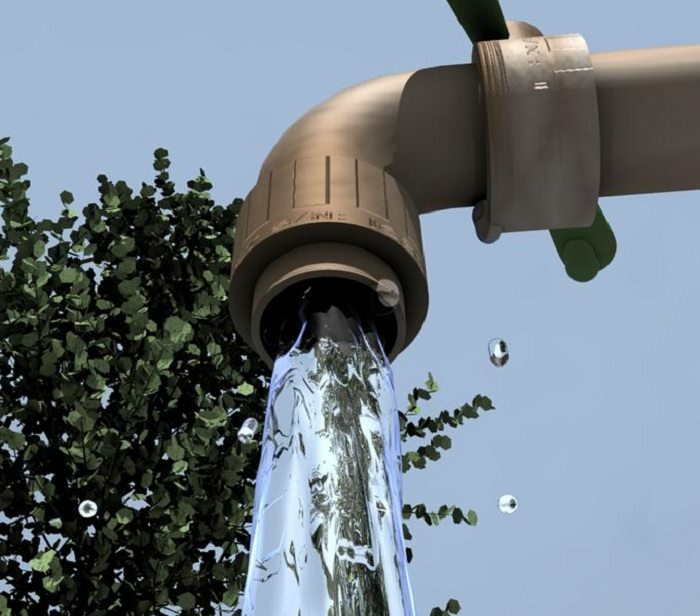 As part of plans to realize the countries set target in the water sector, Nigeria’s federal government has started the technical auditing of all current ongoing water projects in Nigeria, with a view to understanding their viability, prioritising as well as determining the most appropriate options for their completion. Adamu who revealed further that the road map had President Muhammadu Buhari’s approval in June this year, adding that the ministry was fully committed to aligning all future water projects in Nigeria in line with the master plan for sustainability. The minister added that the auditing of the ongoing projects was full evidence that the ministry is committed to delivering on its mandate, complaining that some of the ongoing projects have been abandoned for up to 15 years. Adamu expressed worry why nobody could even raise a query as to why those projects were abandoned for that long. He said that the ministry would not work on new projects but instead focused on completing the ongoing projects. Of the 116 projects initiated, 38 are for irrigation and drainages, dams – 37, while water supply has 41. He said that the projects had been given priority basing on some criteria such as the stage of completion, cost of completion, time of completion and envisaged impact of the projects on citizens as well as the economy amongst others. When fully implemented the road map is poised to be a catalyst in generating employment, increase generation of electricity as well as food supplies. “In recognition of our nation’s agricultural potential to not only boost our ability to feed ourselves, but also provide the largest opportunity to create jobs for our teeming young population, we have, in the last six months taken concrete steps to resuscitate the River Basin Development Authorities,” the minister said.